Property damage after a fire can cost thousands. 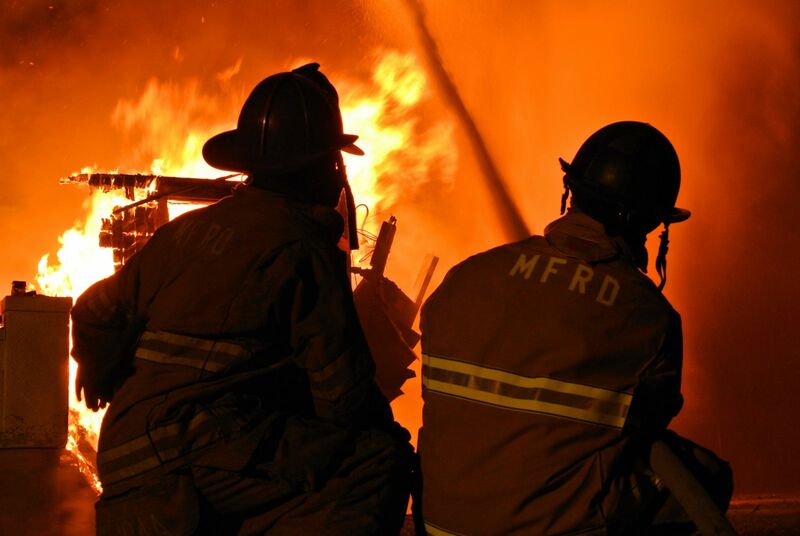 In 2014, U.S. fire departments responded to approximately 1,298,000 fires resulting in an estimated $11.6 billion in direct property loss, according to a report from the National Fire Protection Association (NFPA)*. If you’re concerned with fire damage legal liability issues, ServiceMaster Restore® is here to provide important information regarding leases and other documents that can help. The International Risk Management Institute (IRMI) states that fire damage legal liability coverage is the “coverage of a tenant’s liability for damage by fire to the rented premises (including garages) the tenant occupies.” This specific type of insurance coverage, often found under a standard CGL or commercial general liability policy, typically is subject to the insured’s “damage to premises rented to you” limit. Who Needs Fire Damage Legal Liability? Individuals or businesses renting space, whether residential or commercial, may be required to provide fire damage legal liability coverage in regards to the specific rental space or possibly for the building’s full value. The policy should cover the insured for liability due to any type of negligence that results in fire spreading and damaging another individual’s or company’s property. A variety of additional limitations may exist if the insured is a business rather than an individual. For example, an automotive business that suffers an explosion may not be covered if a spark ignited the fumes of a vehicle being spray painted. Moreover, if a business’s lease directly states that the business or business owner is responsible for any damage to the property and premises, regardless of cause, the fire damage legal liability policy would not offer coverage. Every business and individual has specific needs regarding policy coverage and the need for fire damage legal liability. An experienced insurance agent can determine which coverage options are best for your particular needs and situation. It’s essential to explore your options and alternatives before a loss occurs to protect yourself in the event of a fire. If a fire does damage your property, let the professionals at ServiceMaster Restore® handle the clean-up and restoration process. 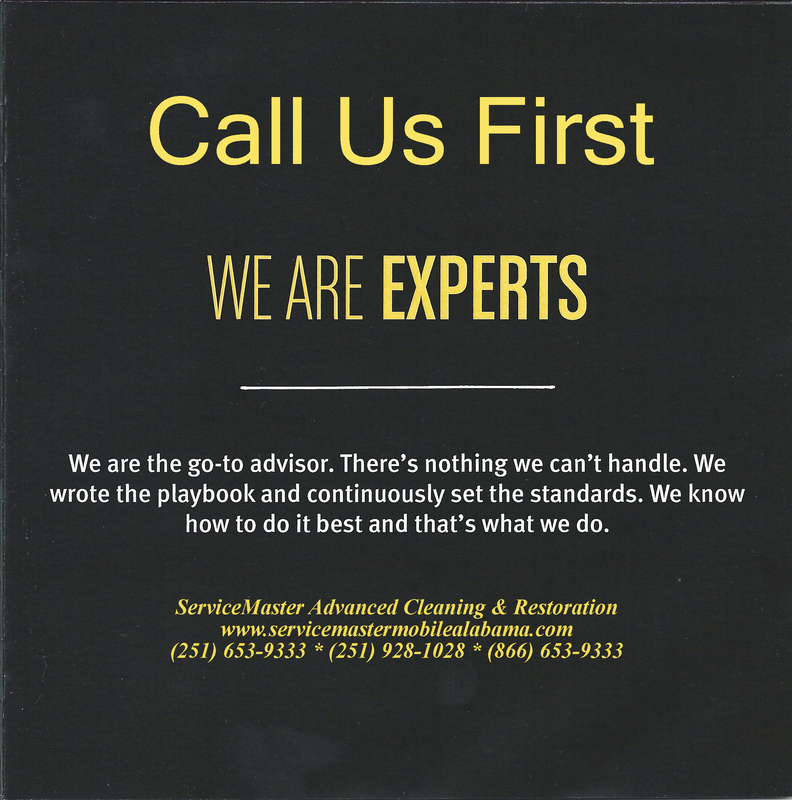 Our local service businesses expertly remediate fire, smoke and water damage for single rooms within a home or office and for entire residential and commercial buildings. *Reproduced from NFPA’s website, © NFPA 2016.